This is a multi-purpose table designed for indoor or outdoor use, suitable for rooms and functions: suitable for learning, bedroom, living room, kitchen, children's room, office. 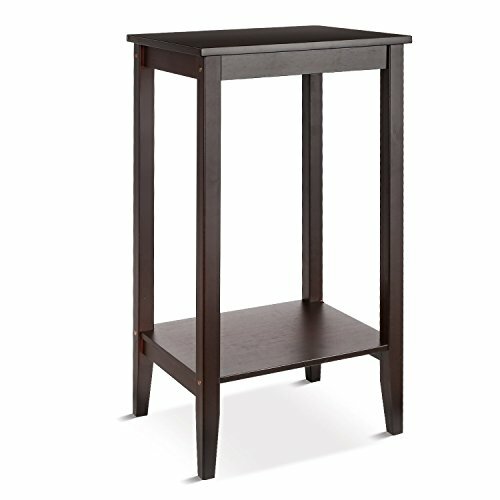 Can be used as a computer desk, study table, game table, picnic table, secretary table and so on.This newly designed retro coffee side table, saves space, looks very personal appearance, your office and home is a perfect one. 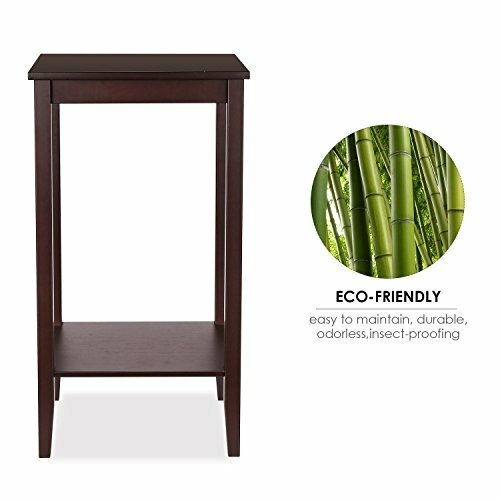 Material: This table is made of 100% natural bamboo material, which is stable, non-toxic and environmentally friendly. The coffee table has a smooth surface, beautiful appearance, durable performance and environmental protection. 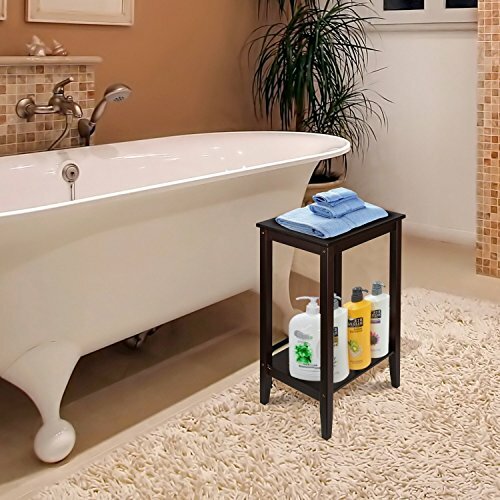 Stylish design: simple and stylish design, this side table is fully functional, suitable for any decoration of your room, combined with other furniture accessories. 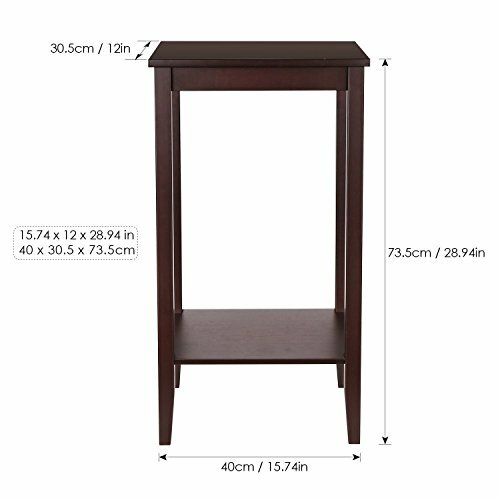 Convenient and versatile: Small size, space-saving and lightweight design, easy to move and carry, this table can be used as a plant stand table, coffee table, family reading table, office. 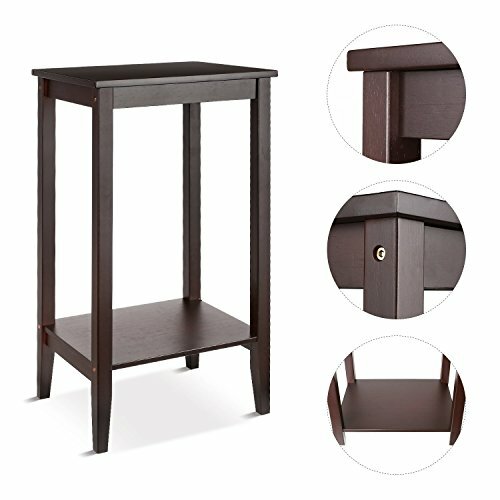 The side table provides a perfect flat tabletop for placing vases, cups or other decorations, and an open bottom shelf for storing or displaying your favorite table reading.